Some more CNY pedi designs done recently! And some 3D characters that we made from scratch! We’ve made extras in case you didn’t manage to pre-order in time – these are available while stocks last! CNY Mix and Match Sets! To (hopefully) make it easier for our customers to choose their perfect design this CNY, we’ve been hard at work creating nail art samples and we’ve even grouped some of them so you can mix and match easily to make the perfect set! Group A and B consist of feature nails that you can pick for your thumbs – group B designs are more complicated/time-consuming. 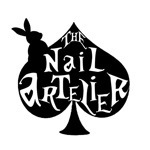 We’ve also put together some samples of filler nails that you can pair with the feature nails! Again, we’ve grouped them into simpler designs and more complicated designs. Pick from Group 1 and Group 2 respectively! 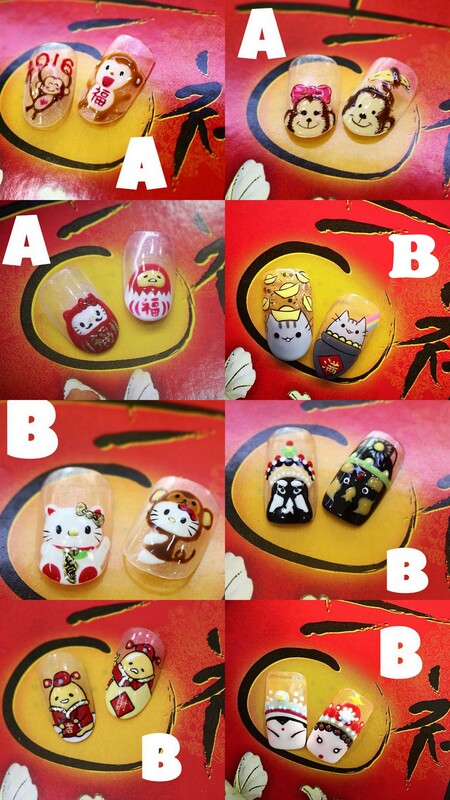 Some of the CNY pedi designs that we’ve done so far! TNA x Jacqueline Burchell Gel PROMO! From now to 7 February 2016, enjoy this special promo made possible by the lovely people behind homegrown quality gel brand Jacqueline Burchell, who have provided us with gorgeous colours for your selection! 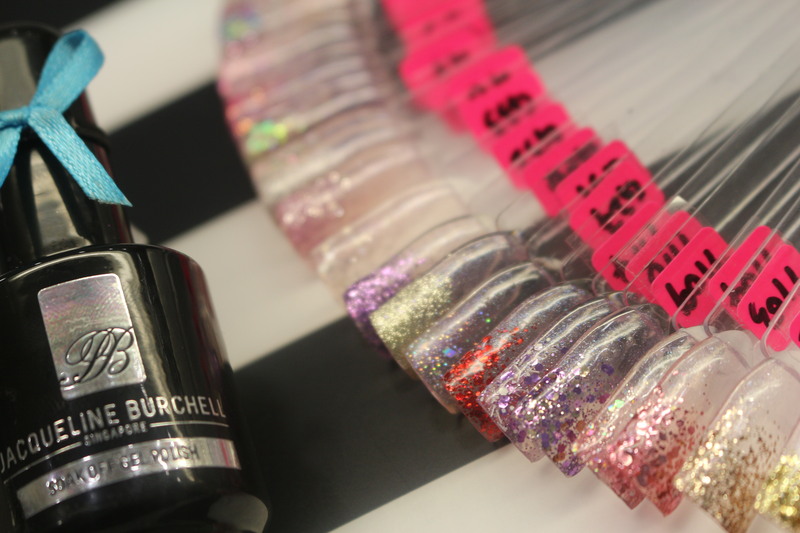 Only at our Bugis branch (666 North Bridge Road), get an express gel manicure with free glitter tips for just $48! This special price is all-in (no additional surcharge from now to 7 Feb) and you can opt for single colour if you don’t want glitter tips. However, slots for this promo are strictly half an hour long and no additional handdrawn art will be possible – but you can opt to add on embellishments or our premade sculpted 3D art, while stocks last, and within the time slot allocated. Additional charges will apply if you require soak off or add on embellishments/3D. We have a wide selection of different handsculpted 3D characters for you to choose from, while stocks last! 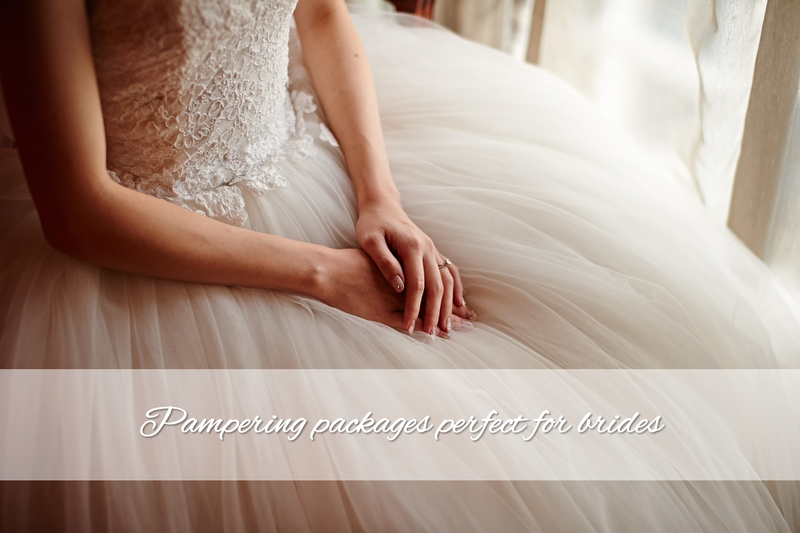 Please call 62988028 to book – very limited slots left! 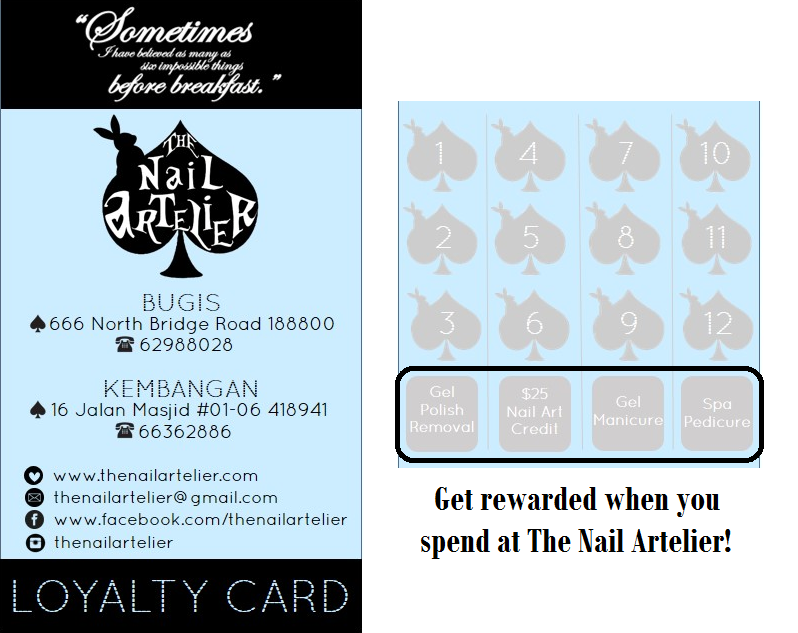 Do also note that this promo is not applicable for services by senior nail artists! Here are some samples of CNY designs that we’ve done so far! Keywords: bananas, monkey, stripes, dots, cartoon, Hello Kitty, opera, carp, lion dance. And here are some mani art samples! Tip: if you’re getting your gel mani done not quite so close to CNY, opt for a design with a transparent base rather than a solid colour – this way, any nail growth won’t be obvious! Finally, if you want something more OTT and want to be super in the mood for CNY, why not opt for some 3D art? These are time-consuming to make, so you’ll have to preorder them by 18 January so that we can make them in advance! We’ll be making extras, but we can’t guarantee that there’ll be any left if you don’t pre-order them for your appointment! For the month of January, when you get a gel manicure done at The Nail Artelier, you can get our promo art sets done by simply paying an additional $30 for the art – pretty much at half price, because these sets are all worth at least $50 each! The first set is the currently trending shattered glass design that originated in Korea, and we’ve made it extra glamorous with bling embellishments. Next, a unique precious stone look, with turqouise and gold foil accents. Bold colours, swirls and dots for you? We also have a special set designed for a special collaboration with the lovely people at Lip Ice – if you choose this set, you’ll also receive LipIce samples, while stocks last!